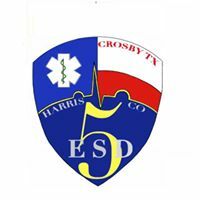 Harris County ESD5 is an fully paid organization that employs Paramedics, EMTs, as well as administrative staff. Harris County ESD5 is an equal opportunity employer. 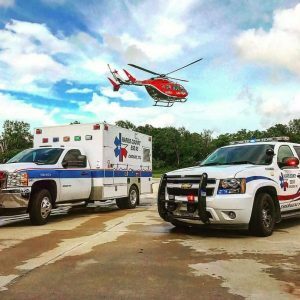 We operate 2 stations with a paramedic unit assigned to each. There is a total of 4 personnel per each shift.